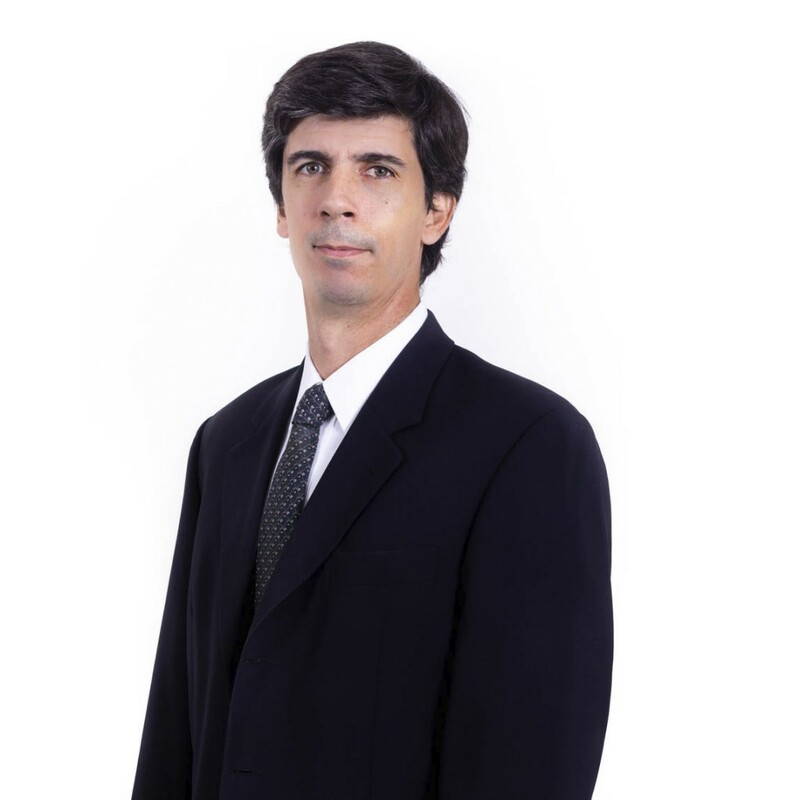 Francisco Vaca-Guzman is a Managing Director and a member of the Latin America Private Markets investment team. He is based in Buenos Aires. Mr. Vaca-Guzman helped build TRG’s special situations practice and has participated in transactions across various sectors and asset classes including private credit, private equity, distressed debt, NPLs/NPAs, and real estate. Prior to joining TRG in October 2004, Mr. Vaca-Guzman spent five years as a senior professional at BankBoston Argentina, based in Buenos Aires. Between 2002 and 2004, Mr. Vaca-Guzman was a member of the team that managed the restructuring of the Bank’s $1.7bn corporate loan portfolio in Argentina and was directly involved in the restructuring process of 32 companies. Between 1999 and 2001, he worked in the investment banking group, dedicated to arranging and structuring cross-border syndicated loans to Argentine corporates, participating in 25 transactions for an aggregate amount of $1.9bn. Mr. Vaca-Guzman spent five years with Fitch Ratings in Buenos Aires and New York, where he covered, among other products, MBS and ABS in Argentina and Latin America. Mr. Vaca-Guzman received his MBA from Universidad CEMA in Argentina. He is a CPA from Universidad Católica Argentina. He is fluent in Spanish and English.